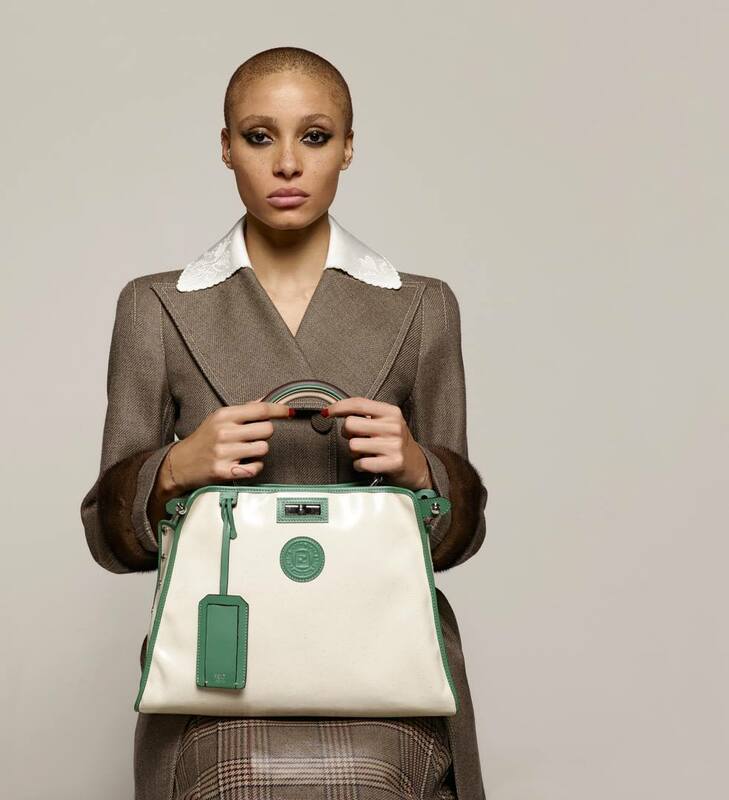 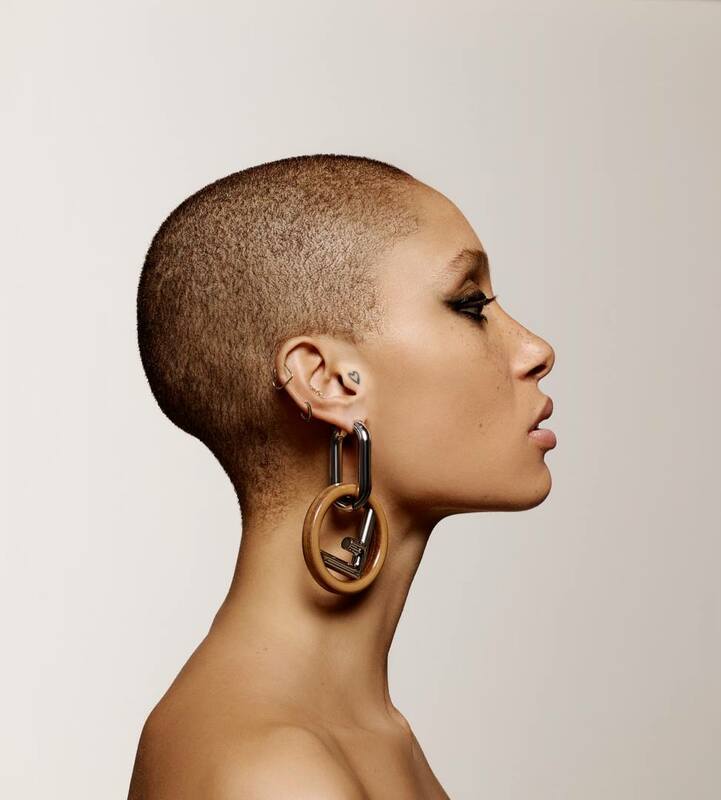 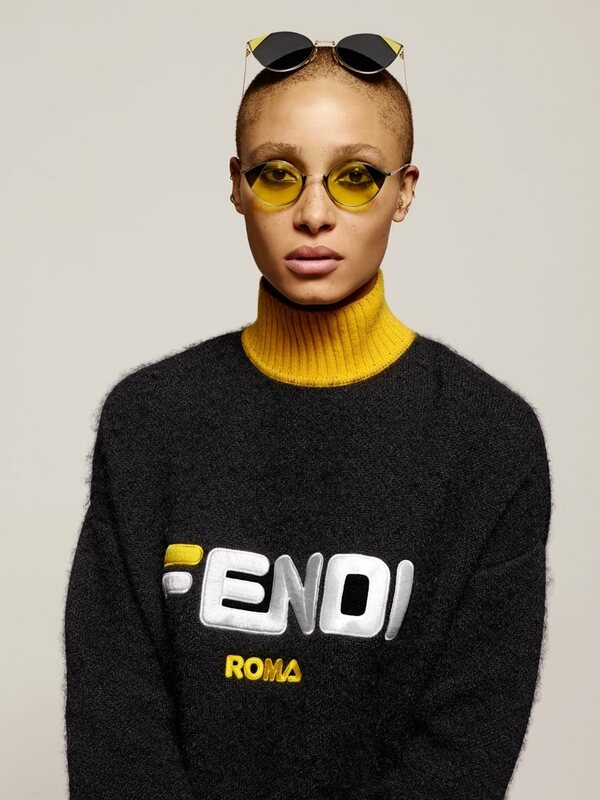 Luxury fashion house Fendi brings forth its Fall/Winter 2018 Campaign, and enlists top models Gigi Hadid and Adwoa Aboah. 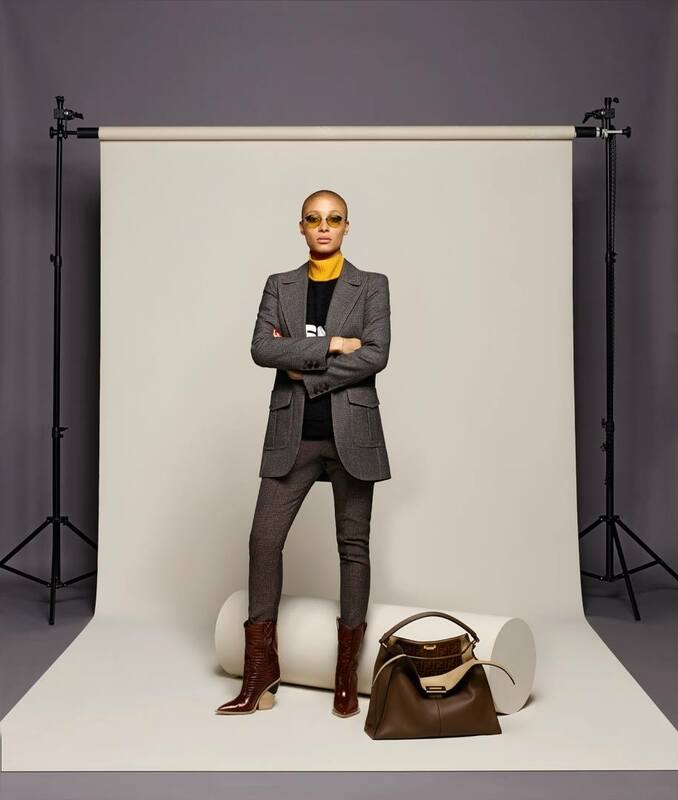 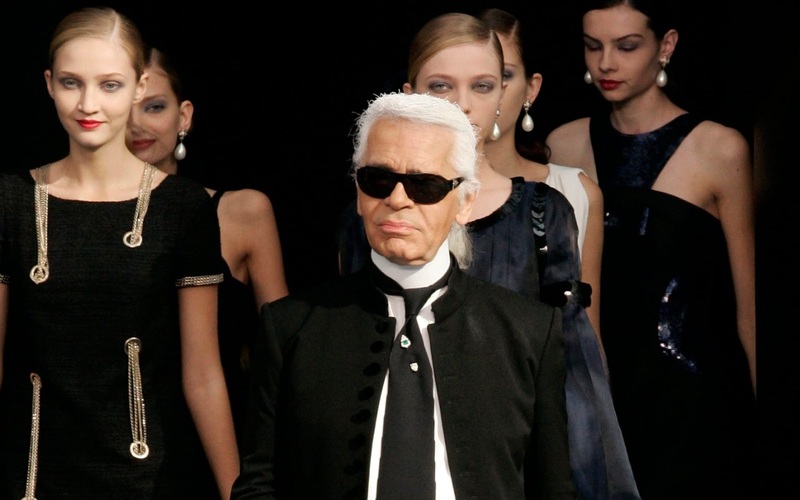 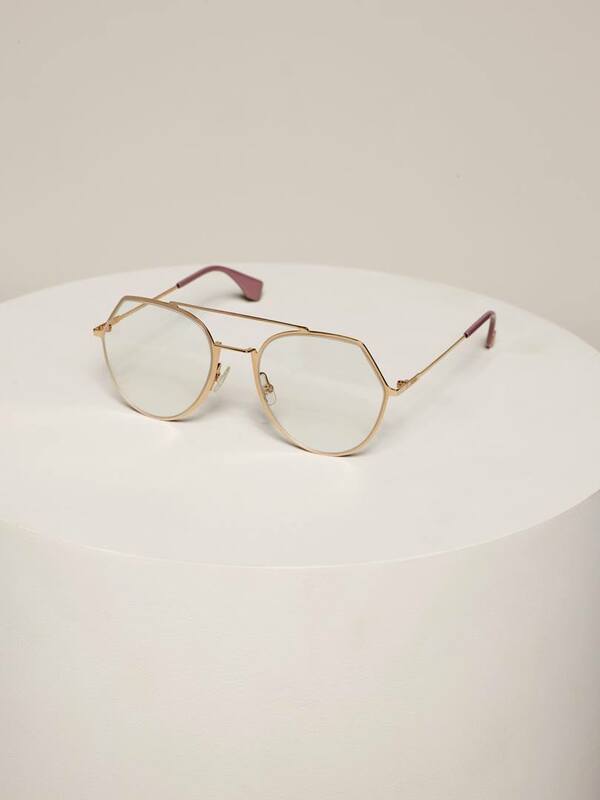 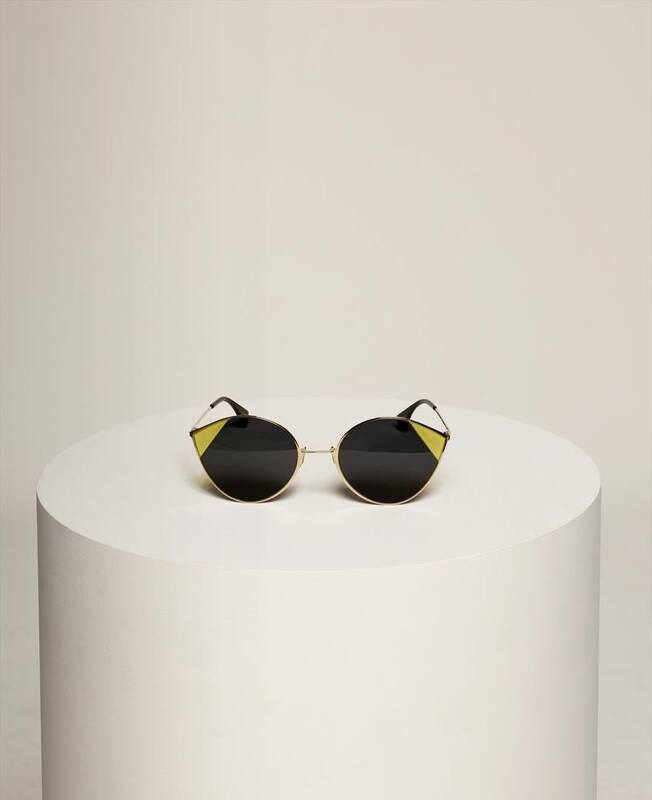 Photographed in individual shots by the maestro Karl Lagerfeld, who also created the iconic 'F' Fendi logo, the models flaunts the latest luxe designs from the Italian label. 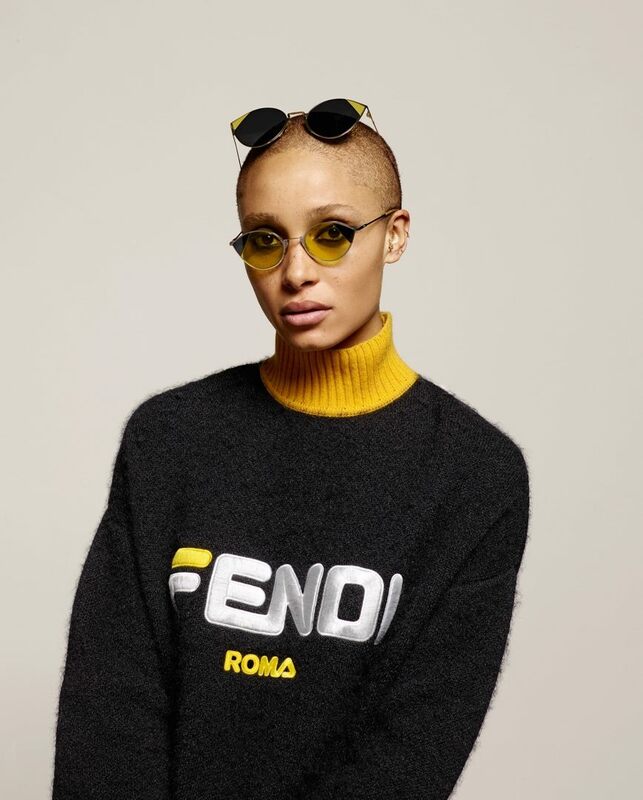 Gigi Hadid and Adwoa Aboah ooze off Fendi's signature sophistication and charm, and flaunt chic dresses, jackets, sweaters, boots and handbags. 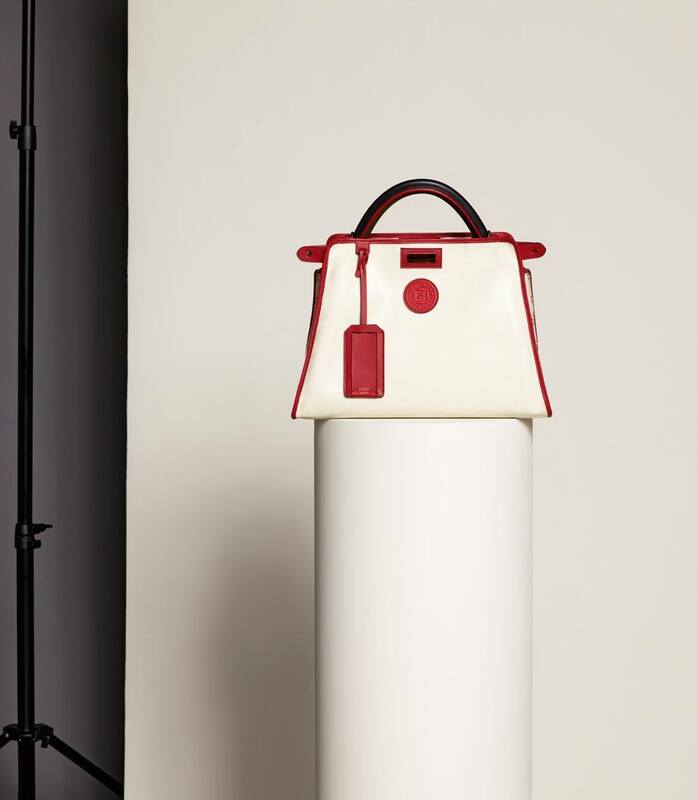 Fendi, that also celebrated the 10th Anniversary of the Peekaboo Bag with Kim Kardashian, Kris Jenner and North West, focuses on monogrammed pieces for the upcoming season and infuses casual styles with more polished ones for the season.